BB=Beauty Balm. Medium coverage, skin caring and skin protecting in one simple step. Multi-faceted, benefit-packed treatment cream primes, tints, nourishes, evens skin tone and helps strengthen skin. Protects against damaging UV rays with Broad Spectrum SPF 30. Apply daily over moisterizer or by itself, as needed. 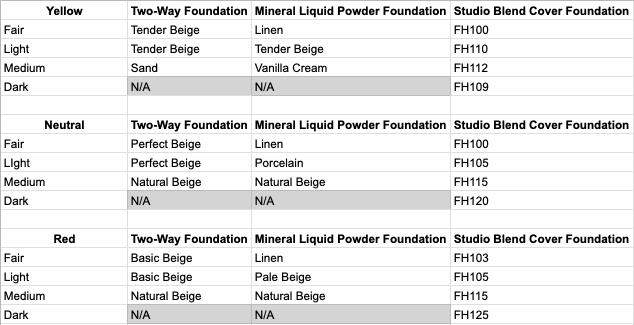 Wear alone or under foundation. 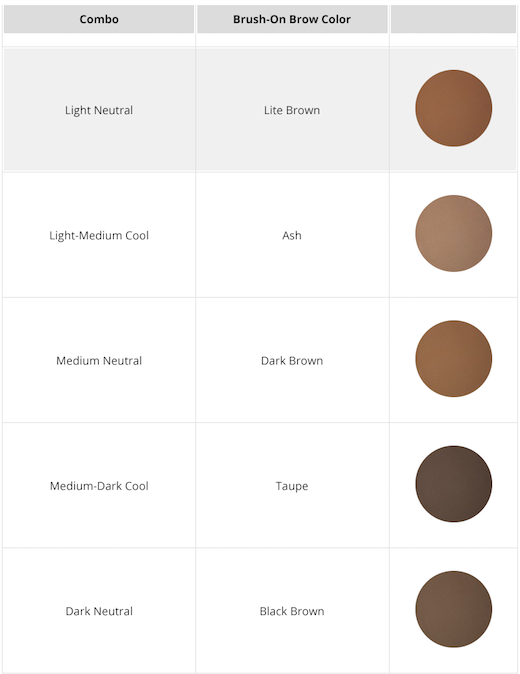 Neutral skin tone; may be worn by pink, yellow and neutral skin tones. Active Octinoxate 7.5%, Octisalate 5.0%, Titanium Dioxide 15.0%. Inactive Water (Aqua), Methyl Trimethicone, Butylene Glycol, Cetyl PEG/PPG 10/1 Dimethicone, Lauryl PEG-9 Polydimethylsiloxyethyl Dimethicone, Dimethicone, Propylene Glycol Dicaprylate/Dicaprate, Sodium Hyaluronate, Trimethylsiloxysilicate, Squalane, Tocopherol, Dextrin Palmitate, Lycium Barbarum Fruit Extract, Pyrus Malus (Apple) Seed Extract, Hexyldecanol, Glycerin, Beeswax (Cera Alba), Polyethylene, Xanthan Gum, Boron Nitride, Triethoxycaprylylsilane, Disteardimonium Hectorite, Dipentaerythrityl Hexahydroxystearate/Hexastearate/Hexarosinate, Dimethicone/Vinyl Dimethicone Crosspolymer, Dimethylacrylamide/Acrylic Acid/Polystyrene Ethyl Methacrylate Copolymer, Palmitoyl Hexapeptide-14, Sorbitan Oleate, Ethoxydiglycol, Sodium Benzoate, Sodium Dehydroacetate, Disodium EDTA, Lysine, Sodium Chloride, Magnesium Chloride, Potassium Chloride, Zinc Chloride, Caprylyl Glycol, Hexylene Glycol, Phenoxyethanol, Fragrance (Parfum). May Contain(+/-): Titanium Dioxide, Iron Oxides (CI 77491, CI 77492, C77499).